We all love a good cup of Starbuck’s coffee! But, we don’t always want to run out and grab a cup of our favorite coffee or pay the sky-high price for it. 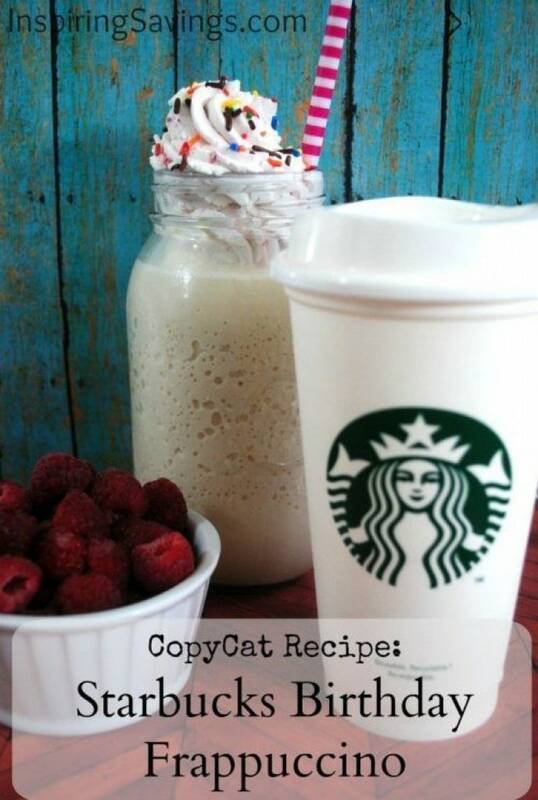 So, here are some Starbucks copycat recipes that you can make in the comfort of your own home. 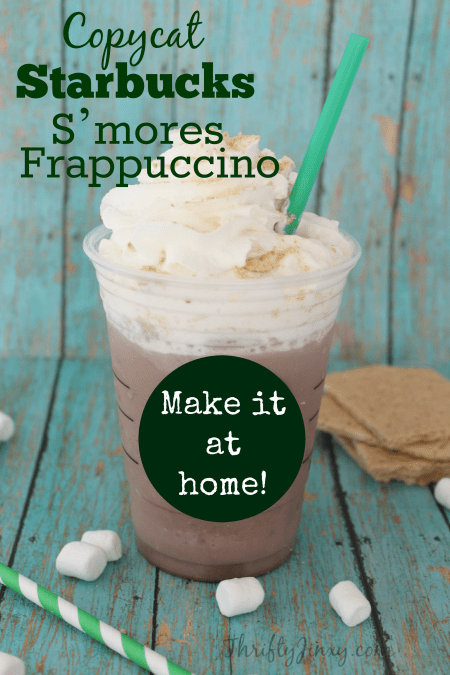 Thrifty Jinxy shares her version of the s’mores frappuccino that you can get at your local Starbuck’s! She can’t notice a difference- we bet you won’t either. See the recipe and directions here. Snacks and Sips have mastered the Starbucks Iced Vanilla Latte recipe, and now anyone can make it at home whenever. They shared their recipe, here. 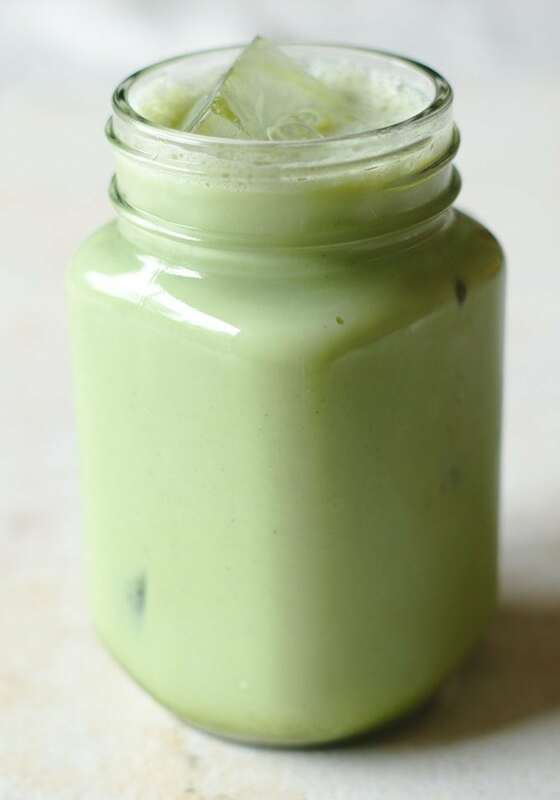 Start your day off with this green tea latte recipe from Mildly Meandering. They have a copycat recipe that they feel is just as good as the coffee shop. Learn how to make one today. Spice things up a little with this recipe from Saving Dollars and Sense. A quick and easy copycat recipe that you can do at home. Head here to get directions. 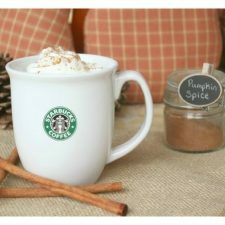 Saving Dollars and Senses shares this warm graham latte recipe as well from Starbucks. Let it warm you up on a cool winter night. Click here for the recipe. Make a birthday special with a homemade birthday frappuccino that tastes just like Starbucks’. Inspiring Savings shares their popular recipe; check it out here. 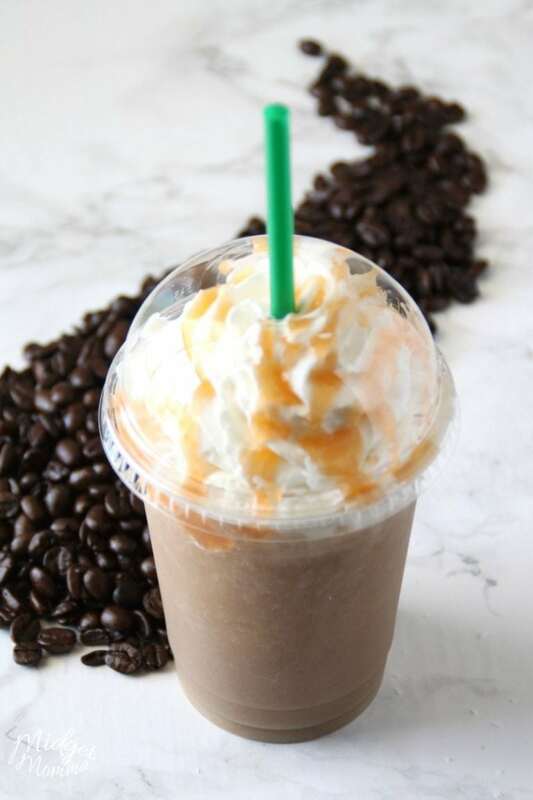 The mocha frappuccino is one of the most popular drinks to cool you down. 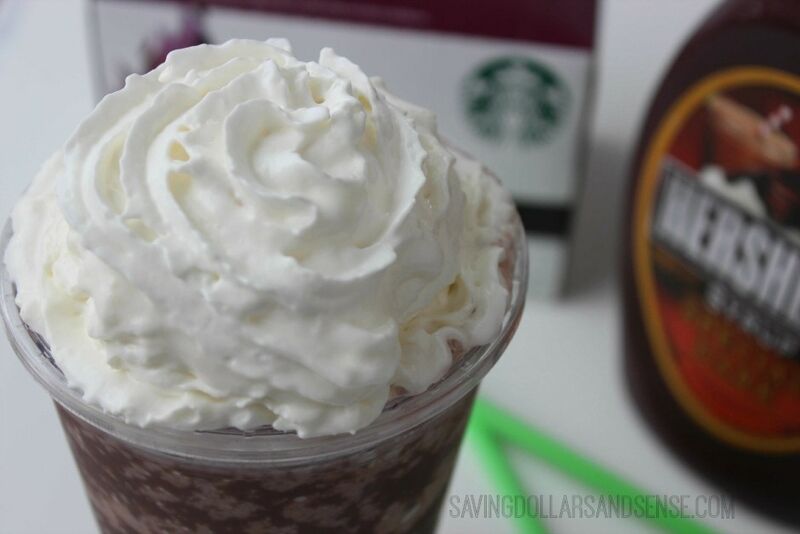 Saving Dollars and Sense has another great copycat recipe for Starbucks. Click here to see. 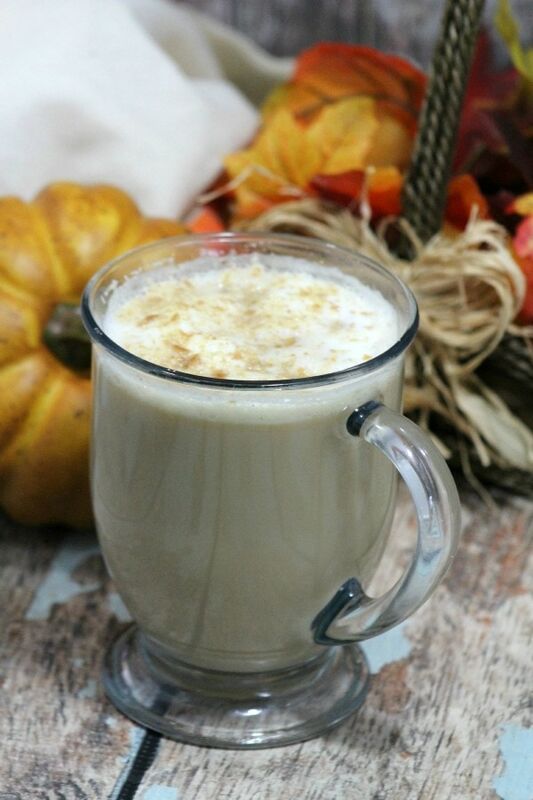 Penny Pinchin Mom shares her easy copycat recipe for the pumpkin spice latte at Starbucks. Perfect for fall! See the recipe and directions over here. 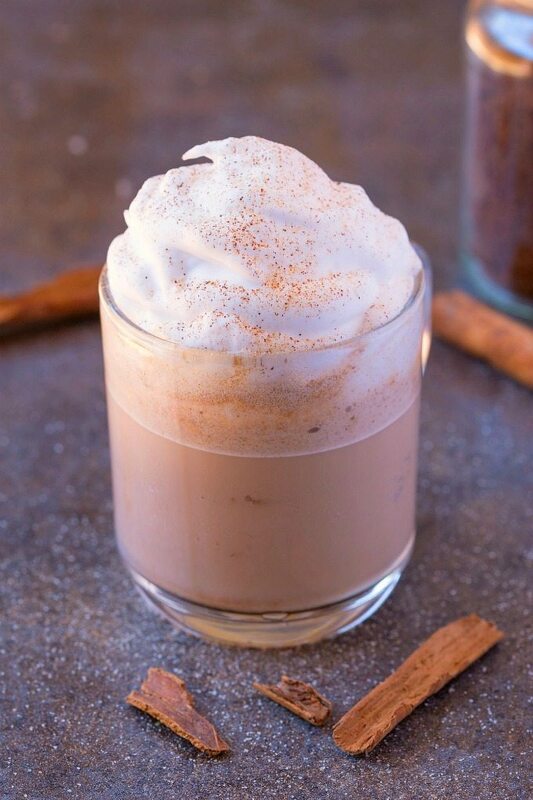 The Happier Homemaker shares her coffee inspired drink that comes right off the Starbucks menu. 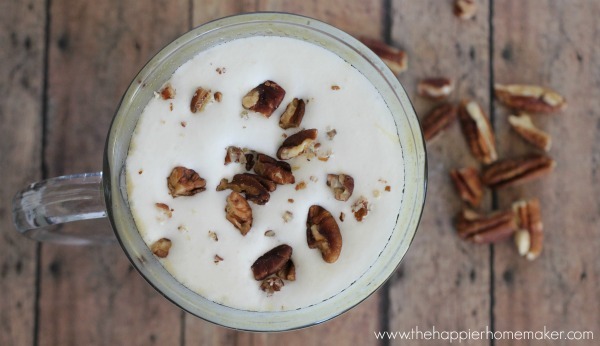 This praline latte is extra sweet and a great reward after a long day. Learn how to make one. 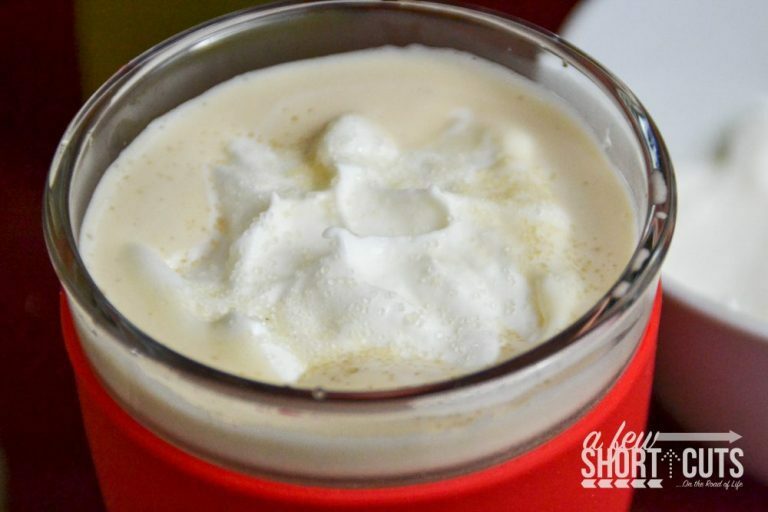 Midget Momma makes her salted caramel frappuccino with just 4 ingredients! Easy and absolutely refreshing. Head here to see the recipe. 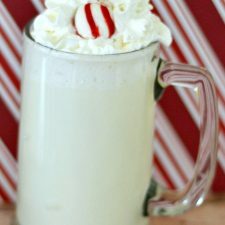 The Frugal Navy Wife created this decadent peppermint white hot chocolate to serve up a Starbucks drink right in your own kitchen. Smooth, rich, and extra chocolatey– see it here. 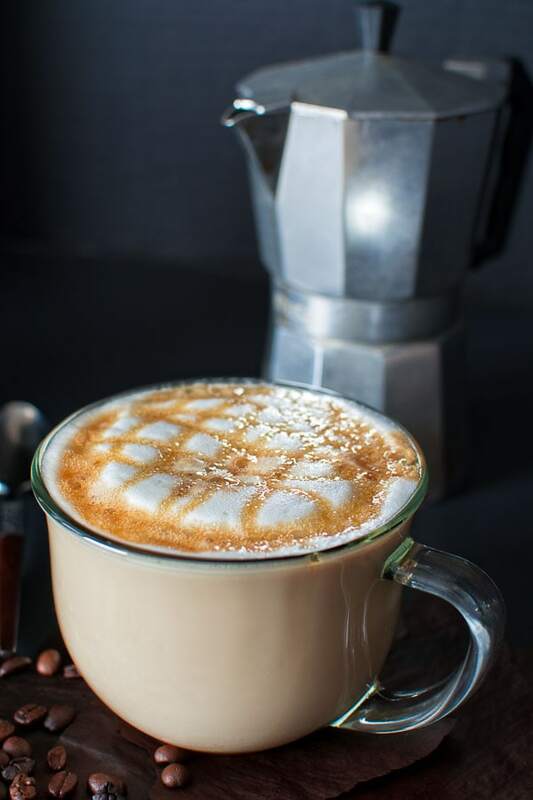 By Pink shares how she gets her caffeine fix with a copycat recipe that sticks to her keto diet. It’s low carb AND delicious. Head here to get the recipe. A Few Shortcut uses their Keurig to get that Starbucks flavored cup of coffee in the mornings. This is one rich drink that is so tasty. Click here to see. 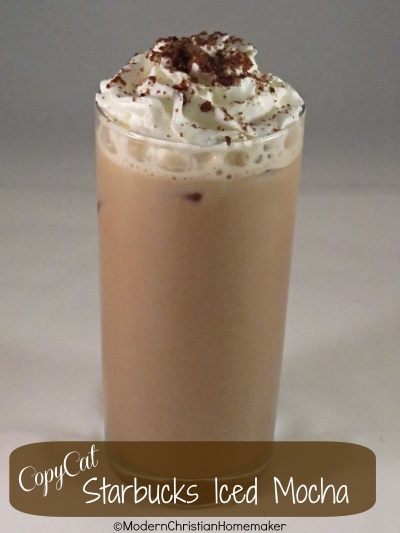 Kitchen Concoctions gives you a recipe that is easy to follow and gives you that rich and smooth creamy flavor of white chocolate and mocha. Check out her recipe. 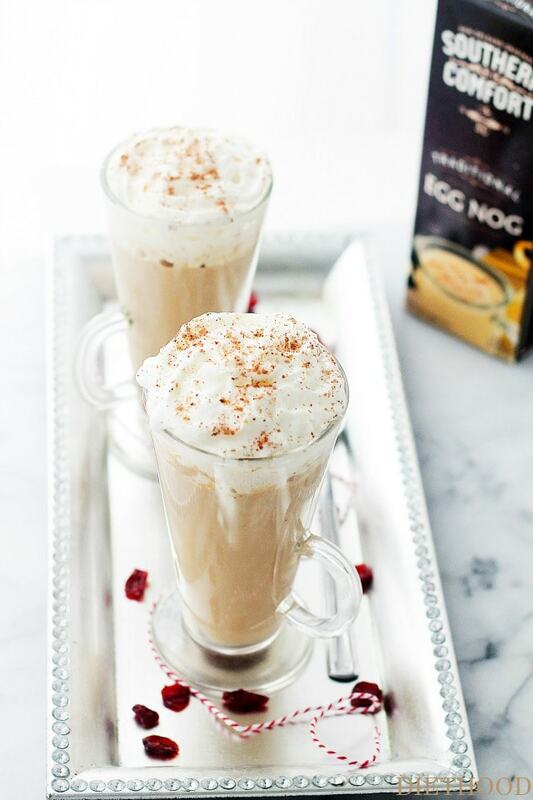 The Big Mans World has a recipe that is similar to the Starbucks version of their gingerbread latte. This recipe is paleo, vegan and gluten-free. See it here. Cincy Shopper has a great recipe that mimics the Starbucks version of the caramel apple slice. 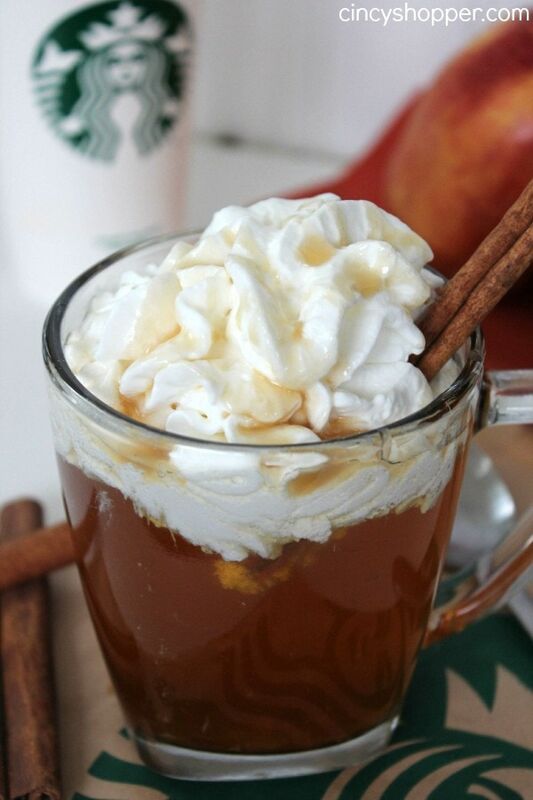 A perfect drink to whip up this fall. Click here to see it. 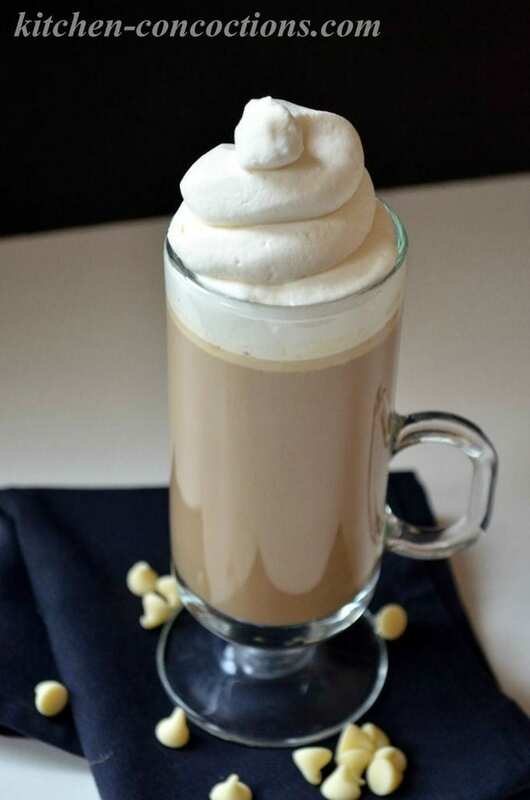 Christmas in a cup is what you will find in this decadent latte. 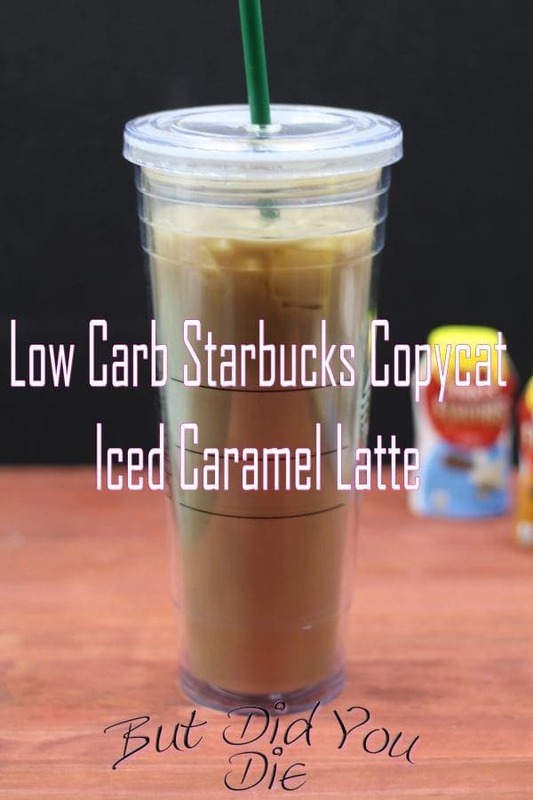 Diethood shares their Starbucks copycat recipe for all to enjoy. Head here to check it out. 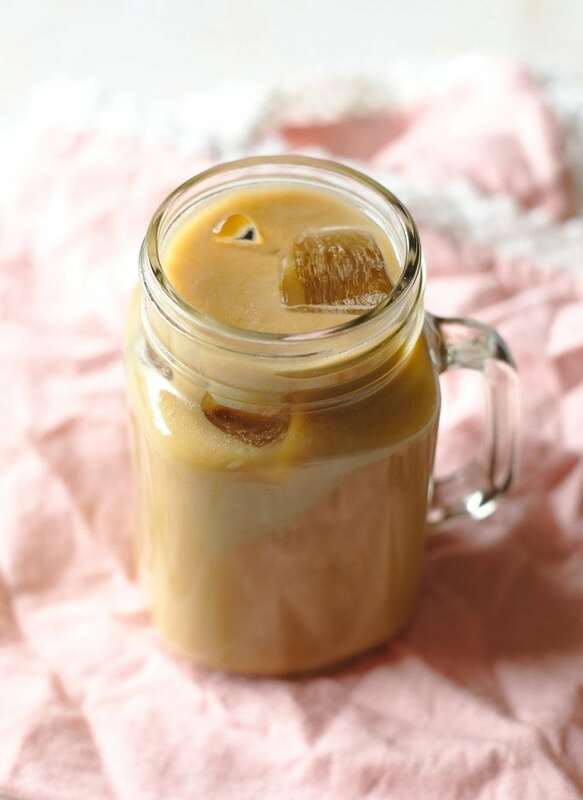 Modern Christian Homemaker takes her love for the Starbucks iced mocha and makes it her own. This recipe is a spot on copycat. You got to give this recipe a try. 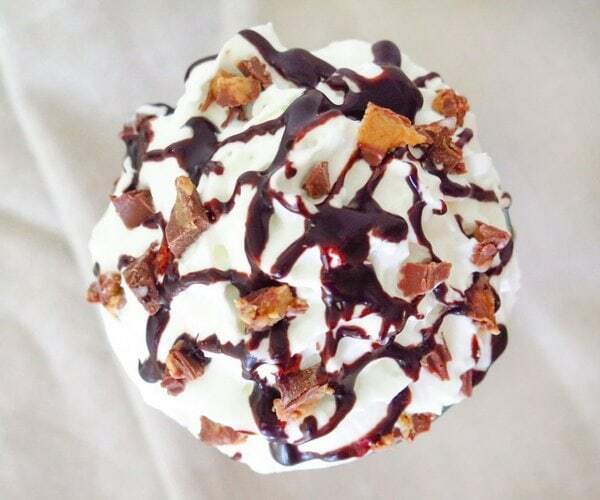 Instructables gives you a dessert in a cup with this peanut butter cup frappuccino copycat recipe. Click here to try it today. 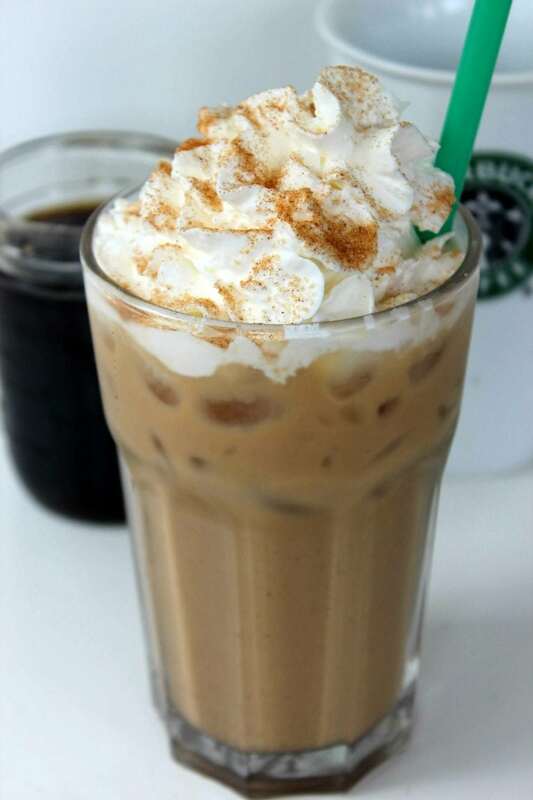 Cooktoria shares her favorite Starbucks drink dupe for the caramel macchiato. Warm, smooth, creamy, and satisfying down to the last sip. Check it out here.